Research has shown the connection between short sleep duration and elevated levels of ghrelin, which is commonly known as the “hunger hormone.” Levels of ghrelin are high and you have bigger appetite, Malkoff-Cohen says. That’s why increased Body Mass Index (BMI) has been observed in people who didn’t sleep enough, she adds. How much is enough varies with every person but experts say a good night’s sleep lasts between seven and eight hours. Research has shown that sleep-deprived participants burn the same number of calories as those who are well-rested, but sleepy people eat about 300 more calories a day. Considering that takes only 3,500 calories to add a pound to your waistline, it’s not a surprise you can gain a lot of weight in a short period of time. It’s hard to resist snacks when you’re tired. Your body has no energy and thinks you’re hungry. Science says getting less sleep than needed makes the body produce higher peaks of endocannabinoid, a lipid in the bloodstream that’s responsible for making eating feel so much more enjoyable. This is pretty clear – you sleep less, you feel more tired and you don’t work out, Malkoff-Cohen says. 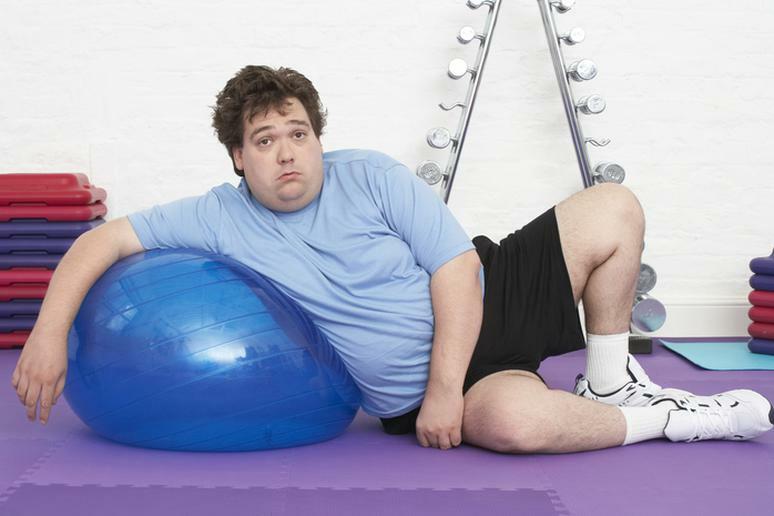 The more sleep-deprived you are, the more lethargic you feel, and the less you will exercise. Going back to a sedentary lifestyle will inevitably result in weight gain, especially if you’re eating more. Studies have shown clear evidence that low levels of physical activity are associated with an increased risk of weight gain and obesity. 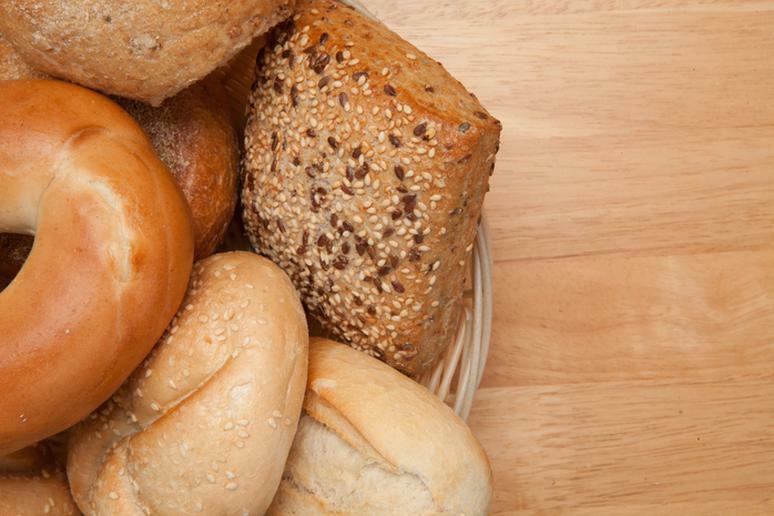 Failing to sleep enough hours can lead to eating more, but research has also shown that tired people tend to reach for foods that are high on bad carbs. “You are just looking for something to feel better,” Malkoff-Cohen says. There is a higher carbohydrate content (65 percent), especially if you’re eating after 7 p.m. The bad news is that carbohydrate-based meals result in a significant shortening of sleep onset latency in healthy sleepers, continuing the cycle. If you’re on little sleep, the fat cells’ ability to react properly to insulin (the hormone that regulates energy storage) decreases by 30 percent. Such chronic disruption could cause weight gain, type 2 diabetes and other health problems, according to a study. 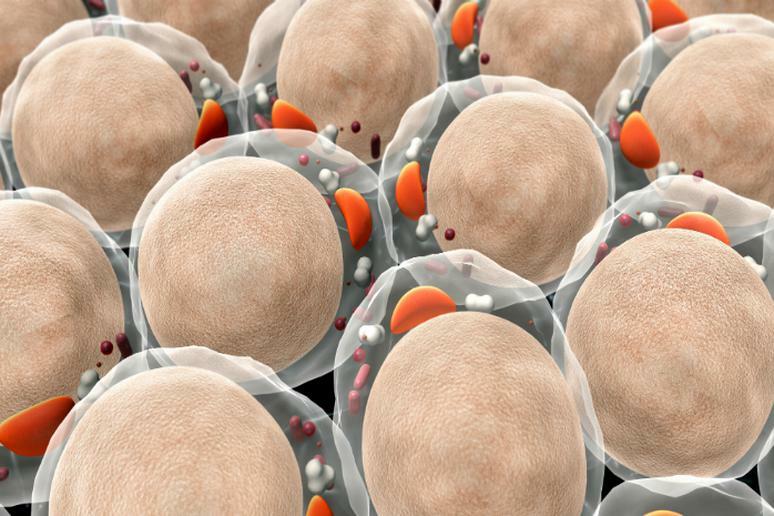 In storage mode, fat cells remove fatty acids and lipids from the circulation where they can damage other tissues. When fat cells cannot respond effectively to insulin, lipids leak out into circulating blood, leading to serious complications, according to researchers. 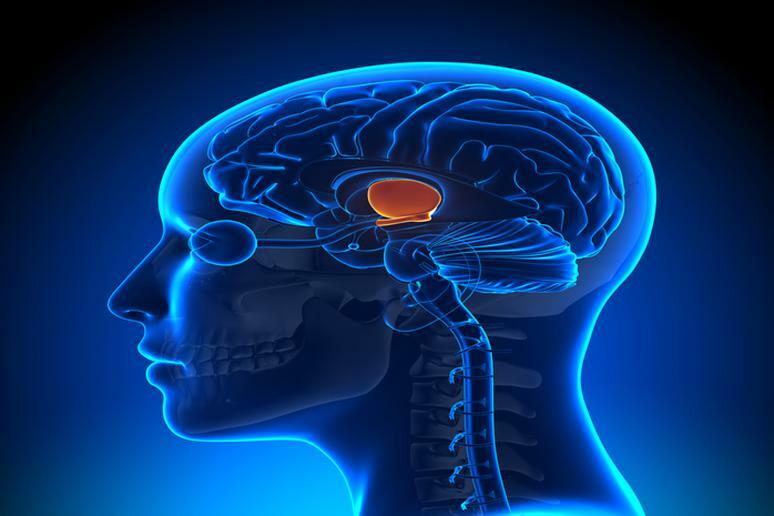 The hypothalamus is an area of the brain responsible for producing much of the body’s hormones, including those regulating sleep and hunger. 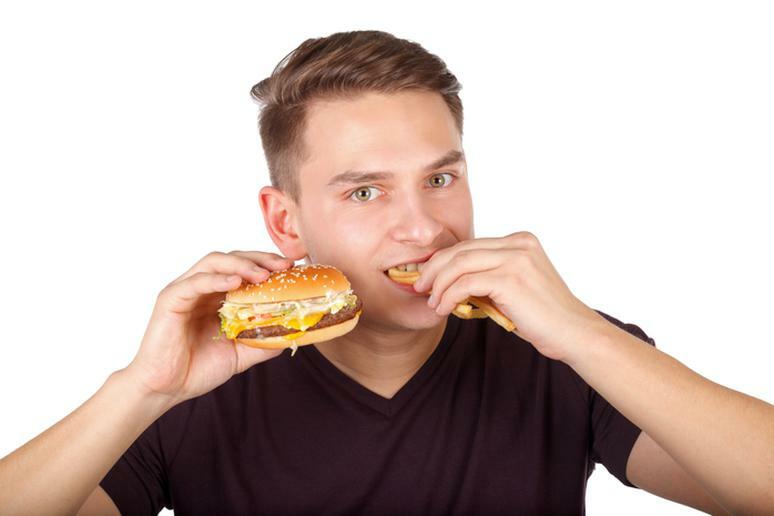 Orexin, a neuropeptide that regulates arousal, wakefulness, and appetite, is produced, telling the body it’s not full yet and causing you to eat beyond satiety. When you’re tired because of sleep deprivation, the levels of leptin — which suppresses appetite and stimulates energy expenditure — are altered, Malkoff-Cohen says. Lower levels mean bigger appetite. The regulation of leptin, released by the fat cells, is dependent on sleep duration, according to MedScape. Chronic sleep loss can reduce the capacity of even young adults to perform basic metabolic functions such as processing and storing carbohydrates or regulating hormone secretion, according to a study. "We found that the metabolic and endocrine changes resulting from a significant sleep debt mimic many of the hallmarks of aging," said Eve Van Cauter, Ph.D., professor of medicine at the University of Chicago and director of the study. Sleepless nights have a direct impact on areas of the brain that regulate decision making processes, making us crave French fries as opposed to Greek yogurt and strawberries. “What we have discovered is that high-level brain regions required for complex judgments and decisions become blunted by a lack of sleep, while more primal brain structures that control motivation and desire are amplified,” says Matthew Walker, a UC Berkeley professor of psychology and neuroscience and senior author of the study. 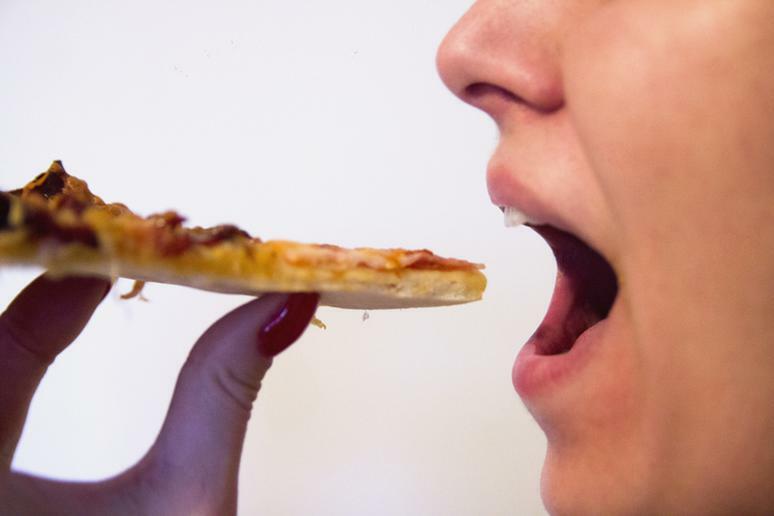 Does “stress eating” sound familiar? Sleep deprivation put a lot of stress on the body, Malkoff-Cohen says, causing to release cortisol, known as the stress hormone. 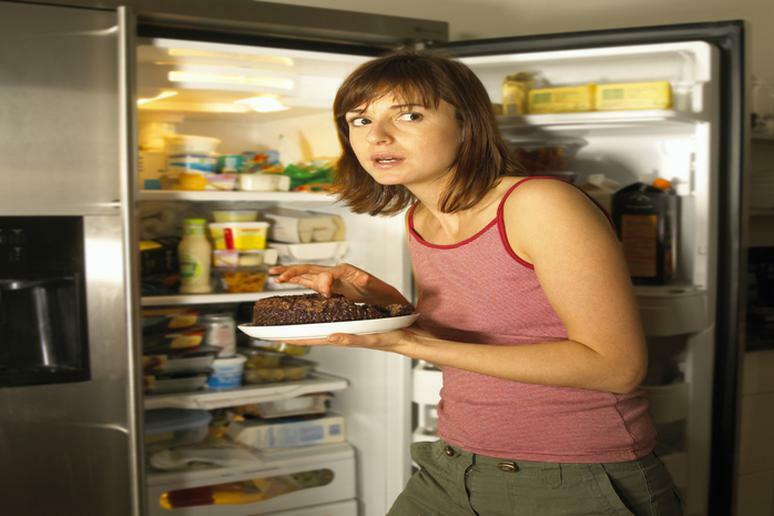 Cortisol is a steroid hormone, she adds, that can make you hungry. It’s also released as a response to low blood glucose. 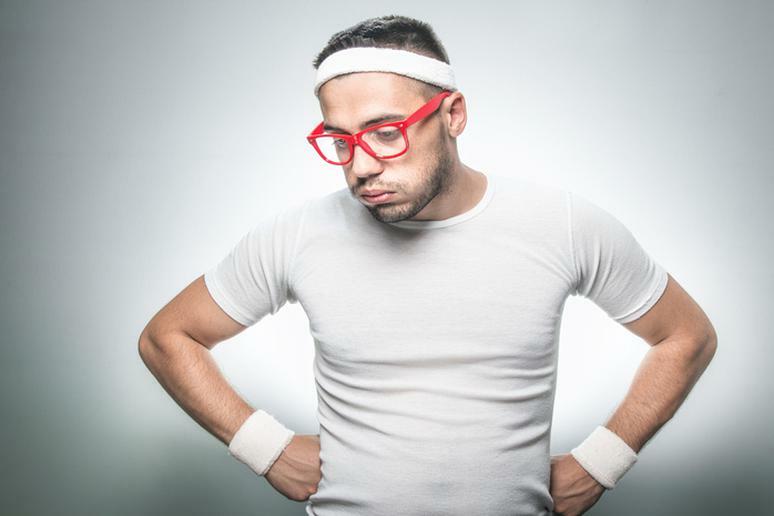 When sleep apnea leads to daytime sleepiness, it may be that much harder to begin or sustain an exercise program or eat right, which has been shown to help people begin or maintain weight loss, according to the National Sleep Foundation. 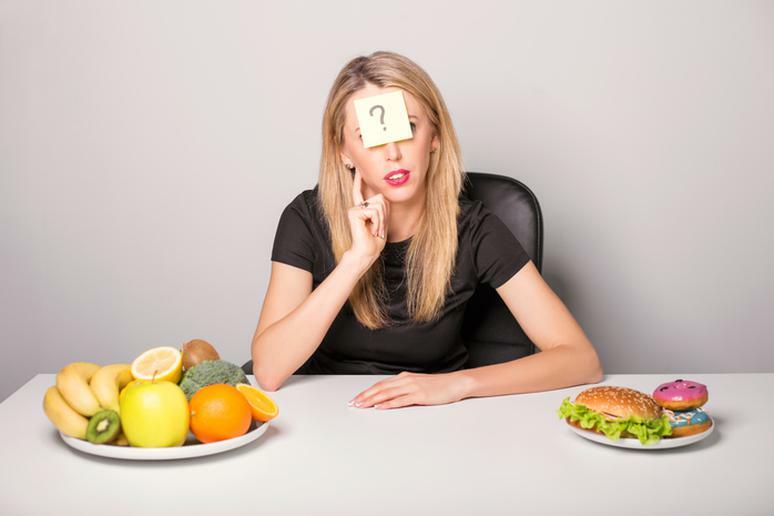 Food choices are significantly associated with sleep duration, research shows. Short sleepers tend to drink less water and eat fewer fruits and vegetables than people who have normal and consistent sleep patterns. Sleep-deprived people eat fewer foods that are high in important vitamins and minerals. When you’re sleepy, you need more energy. This is where caffeine comes to the rescue. 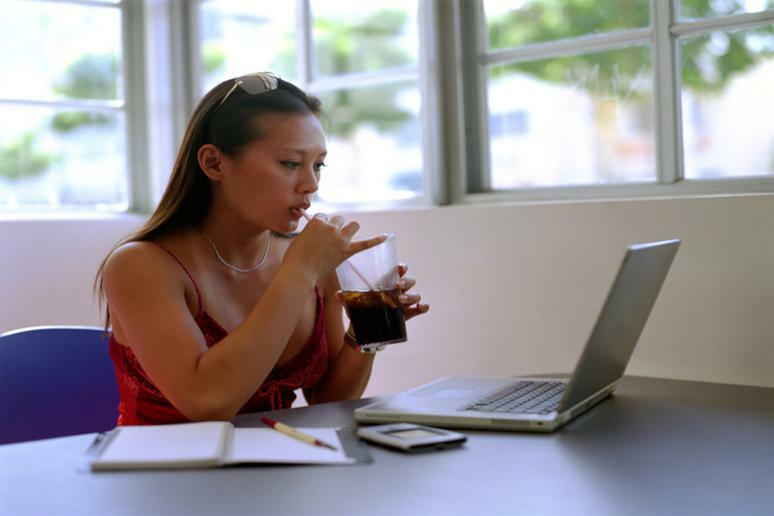 However, instead of eating dark chocolate or drinking tea, much healthier choices, people often reach for carbonated beverages. 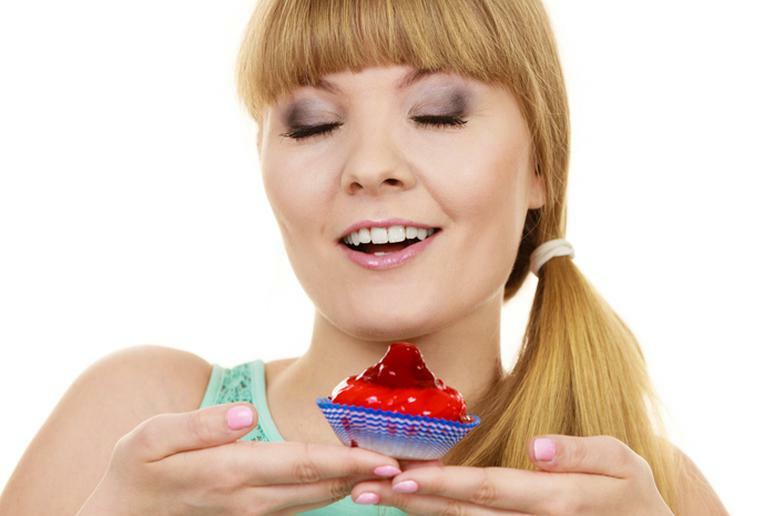 They come with a lot of sugar, which only leads to more junk food and sugar cravings.